A comprehensive urgent care. Providing excellent and efficient medical care, from pediatrics to geriatrics, in a comfortable and unique environment. We have emergency room trained providers that can treat a wide range of healthcare issues, from the common cold to wound suturing. 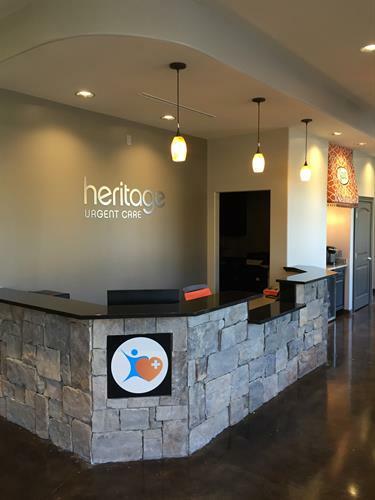 IF YOUR TIME MATTERS, check us out online at www.heritageurgentcare.com.